Following the original announcement in February — Etsy Studio is officially open. The much-anticipated marketplace dedicated to craft supplies is the perfect companion to Etsy’s business model. Before Etsy (NASDAQ:ETSY), there wasn’t a large dedicated platform where makers of handmade and vintage items could buy and sell their wares. The potential was always there but it was Etsy that turned it into a global movement. Since its founding in 2005, Etsy has brought together more than 28 million active buyers with 1.7 million sellers. This unique platform designed for the creative entrepreneur grossed more than $2.84 billion in 2016. The peer-to-peer, eCommerce platform on which Etsy operates has made it possible for creators to turn their hobbies and passions into a viable business. A survey of Etsy sellers showed that 76 percent of them consider their Etsy shop account a business, and more than 30 percent of them consider it their primary source of income. Etsy’s success comes from the company’s people-powered approach. The ecosystem operates on a sustainable model that empowers the creators and the new Etsy Studio plans to bring it all together. 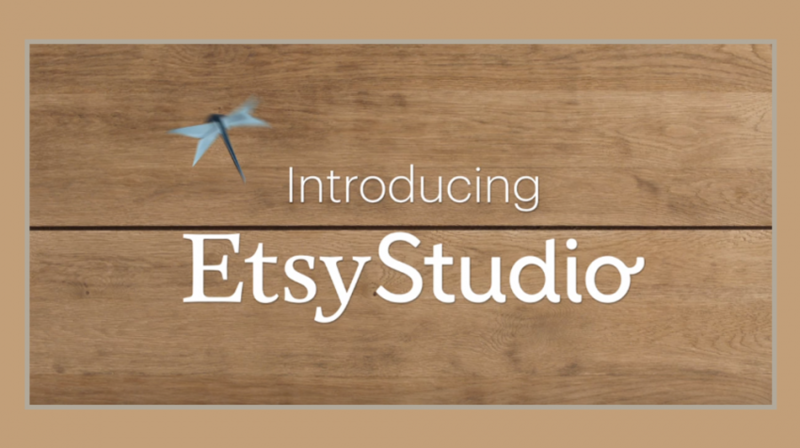 The newly launched Etsy Studio is a natural evolution in the Etsy network. Stocked with more than seven million items, DIY artists are bound to find what they need for their creations. Branded as much more than a marketplace, Etsy Studio aims to create a one-stop destination for all things creative. 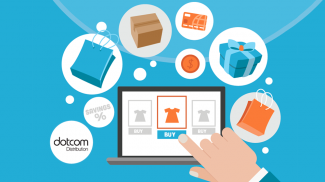 Shoppers will be able to search with detailed filters such as material type, colors, sizes and more. And the new platform will provide pinch and zoom features for the closest look possible. The project is a culmination of thousands of interviews and research into what the craft supply community was searching for. The community aspect of Etsy will carry over into Etsy Studio. 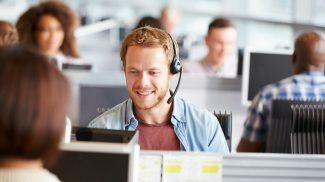 Sellers and their customers will have the ability to directly communicate with each other in a conversational tone. Etsy Studio will also have tutorials with step-by-step instructions for craft creation. The launch will include 70 original craft projects with a new tutorial added every week. The aim is to continuously inspire, not only the experienced makers but also those new to DIY. 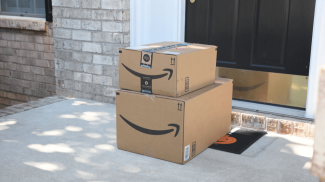 The $44 billion industry has seen weakening in-store sales in some sectors, although most buyers still prefer to physically purchase their materials. The new Etsy Studio will inevitably increase the shift of craft supply purchases from offline to online.